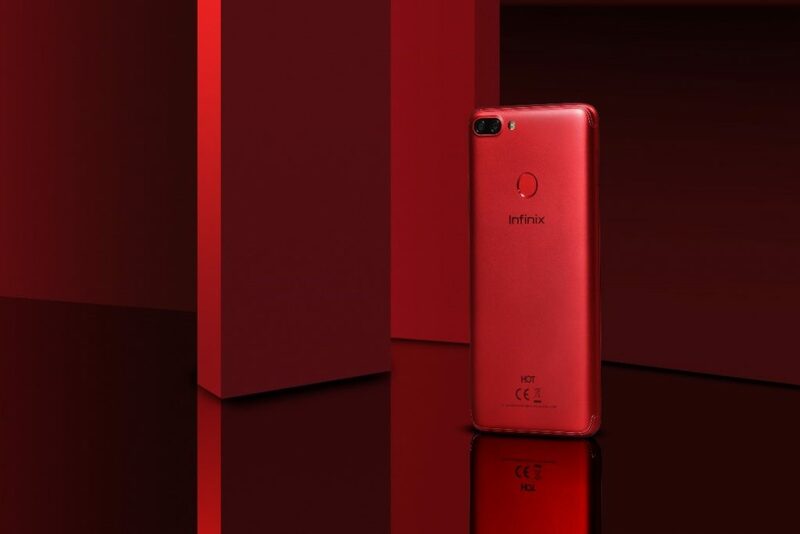 Infinix Mobility invested the better part of late last year and early this year innovating new amazing products that will change the Smartphone market significantly. HOT 6 Pro launched on Saturday, it is a double camera phone with the ability to capture refined images of any color clearly. It has the efficient Qualcomm snapdragon as its core processor, giving it better capacity for heavy graphics. The Kenyan unveiling of the HOT 6 Pro, took place at the National Archives, with local e-commerce giant Kilimall co-currently premiering initial sales, at for ksh 15,699 for the 3GB RAM+32GB ROM variant and ksh 13,699 for the 16GBROM+2GBRAM variant. The launch event, styled under the theme of ‘Double Amazing Xperience’, saw the first 100 customers to buy the device get free movie tickets and amazing prizes. HOT 6 Pro comes with a relatively superior double camera at a price that is more than generous in its category. The key target markets are the emerging markets of Africa, Middle East, South America and Asia regions, with its main target group being mostly young people of between 15 and 25 years. Using the AndroidTM 8.0 (Oreo) operating system, the device is well balanced in its execution of various processes. HOT 6 Pro comes with a 6.0” 18:9 Infinity screen, a Qualcomm snapdragon processor, a powerful two rear-facing cameras of 13MP and 2MP lens adopting PDAF for fast focus, Face Unlock capability, a 4000mAh battery capacity and sleek unibody design. HOT 6 Pro comes with a very good dual camera system that is unrivalled in its price segment. The images captured by it will be satisfactory even to the most stringent of selfie taking slay queen. There is also the Face Unlock feature that is can be unlocked at a glance. To top it all up, there is the 4000nAh power battery to sustain operations all day long, making HOT 6 Pro quite a real catch. 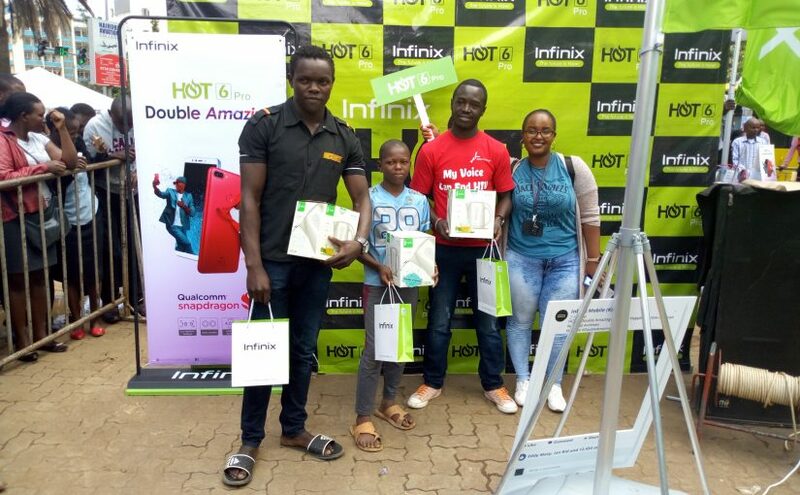 Infinix carried out a collaboration with several young volunteers who tried out the new phone’s exciting features, from its double camera to experiencing gaming on its large infinity screen. They all gave back a more than positive feedback. 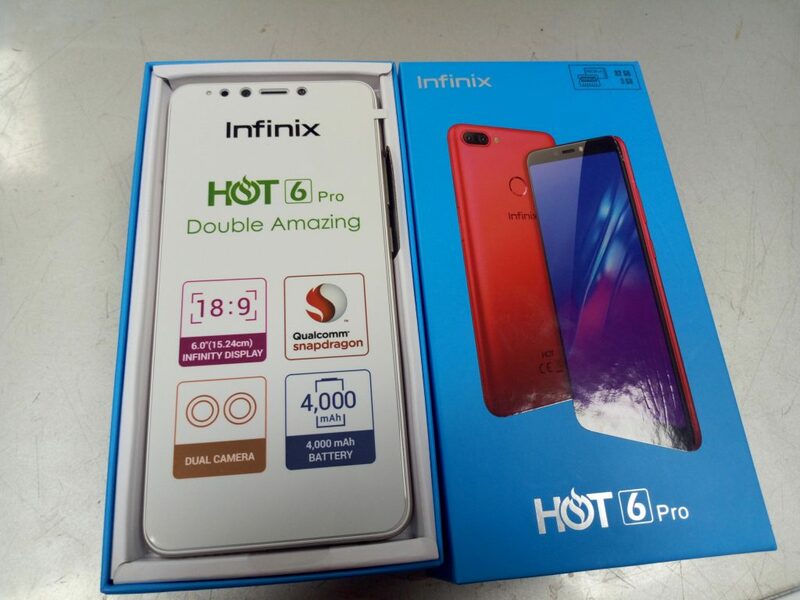 Next Next post: What’s New About The Infinix Hot 6 Pro?